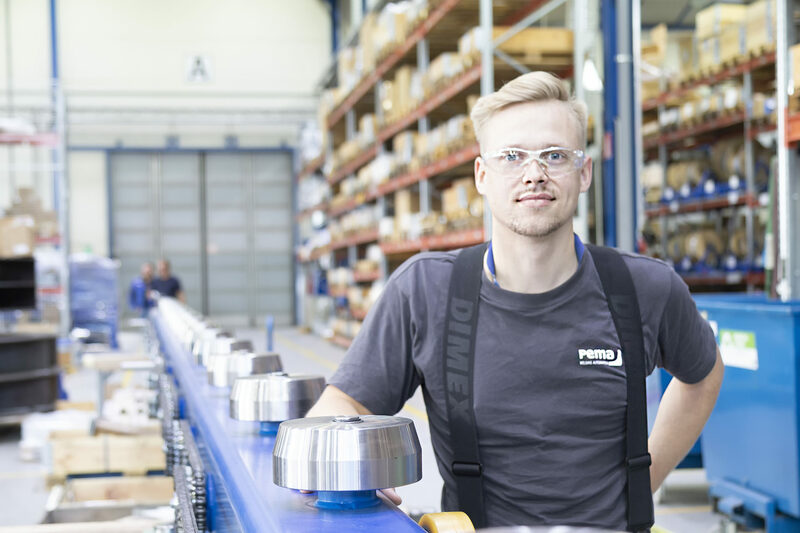 Young professional Joel is a hardworking Future Maker who appreciates Finnish engineering expertise. Working at Pemamek made him reassured that his decision to start studying mechanical engineering instead of civil engineering was right. Hello Joel, tell us briefly about you? Hello, my name is Joel and I’m a student at Turku University of Applied Sciences. I study mechanical engineering with the specialization in product development. For a few years I was trying to find the right field for me, and in fact at first I considered of applying to civil engineering studies. Now, when I’ve studied mechanical engineering and worked in the field, I know that this is what I want to do. If you had a crystal ball to see to your future career, what would you see? What are your career plans? In the future I will work in mechanical engineering. Like I mentioned, this field seems to be the right one for me. My goal is to specialize and become a professional in product design and development for metal industry. You have worked the whole summer at Pemamek. Tell us briefly about your typical work day. I worked for Pemamek from May till the end of August. The entire time, all my days were different. One day I worked entirely at the factory, whereas the other day went to visit customer’s factory. What made the job interesting was that the tasks varied a lot. How was it to enter the company? How people welcomed you? It was very easy to enter the company and start working and everyone welcomed me very well. I got along with others and my colleagues became good friends. Overall the working atmosphere at Pemamek was very good and positive. What took you to apply to work at Pemamek? Originally I’m from the Loimaa area so I knew Pemamek beforehand. I had the company in my mind for a while, since it’s a local and big international company. I thought it would be nice to work at Pemamek as I had heard recommendations from my friends who were already working for Pemamek. What has been the best thing/memory from the summer? My best memory is the entire summer at Pemamek. All my working days were interesting and exciting, and they were loaded with a good amount of work. Have you learned anything new or something that would have made you to think differently about the industry or your field of job? The experience broadened my understanding and view on the company, but also the industry. What surprised and fascinated me the most is that all PEMA solutions and equipment are handmade in Finland, here at Pemamek’s factory. That’s something I highly appreciate.